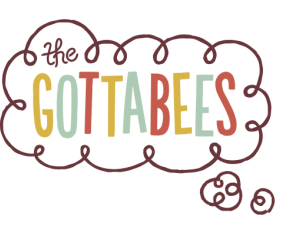 How did The Gottabees get started? Bonnie: ​I’ve been very fortunate to have a long career performing for adults—mixing puppetry, dance and physical theater. But then, after having three children (a son and then boy/girl twins), I found myself at home and a little lost in terms of my artistic work. A friend recommended making a show for families, and, the more I thought about it, the more excited I got about making a show, with all of my heart, that families could see together. Roxie Myhrum at Puppet Showplace introduced me to Brendan and then he pulled Tony into the folds. We hit it off immediately and adore working and just being together (which comes in handy with all of our hours in the van on tour). What's The Gottabees' process like? ​Bonnie: We start out with brainstorming themes--we talk about ideas, we collect pictures of things we find beautiful or odd, we read lots of books, we interview friends about topics, we listen to music, we go see other shows. Once we’ve settled on a theme, we start to explore materials. What material would be interesting or best for this topic? We make “mock-up” puppets, objects, set pieces, and costumes. We improvise and make things up as a group, taking notes and making videos of our ideas. We then shape some of these ideas into small scenes. We order the scenes and test out them out on small audiences. We get feedback and then re-shape the ideas into larger parts of the show. This continues until we premiere the show. It takes about a year to a year-and-a-half to get the show on its feet and in a place we’re excited by. 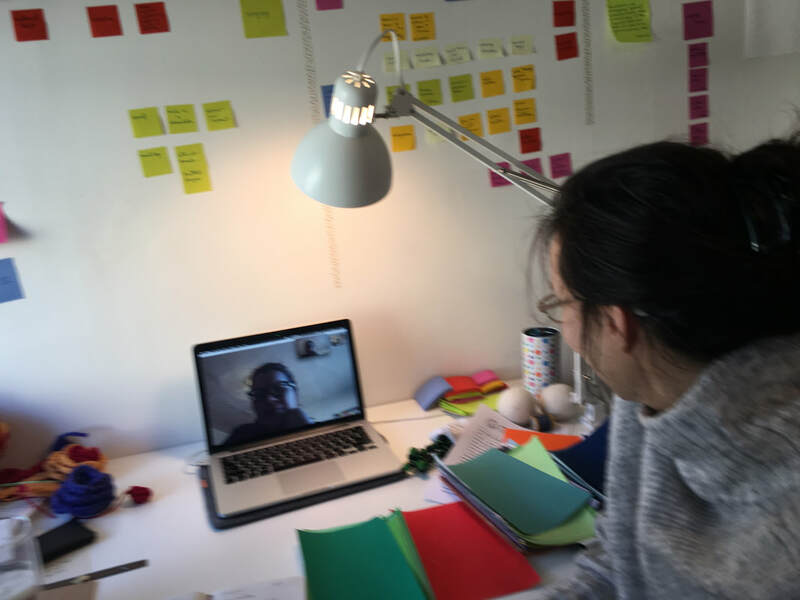 We have a great extended group of collaborators and friends who give feedback and help throughout the process. We continue to make improvements and changes to the show as we perform it – our audience’s response and feedback is really important to us and we’re always wanting to make our work better. ​How do you compose music for your shows? Tony: Lots of improvising while Bonnie explores scenes. Sometimes we will film certain scenes and then Brendan and I would go off on our own, sketch out ideas and then share them with the group. We would receive feedback from Bonnie and Dan and make necessary adjustments. Brendan: All sorts of different ways. 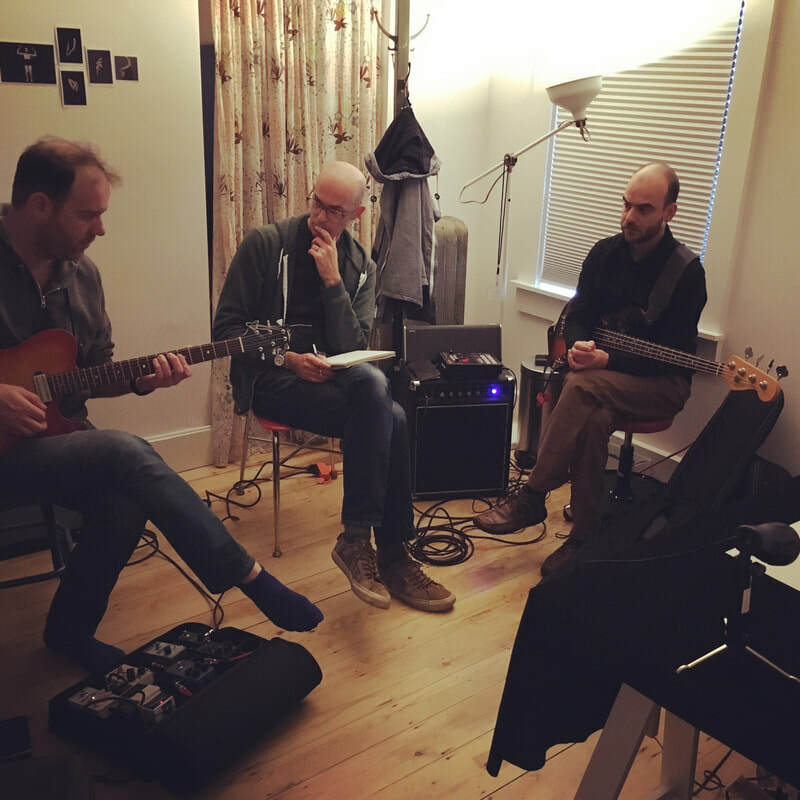 We improvise, we play through sketches, we compose parts and after we've seen all the permutations and understood the scene well enough, the music emerges and presents itself. 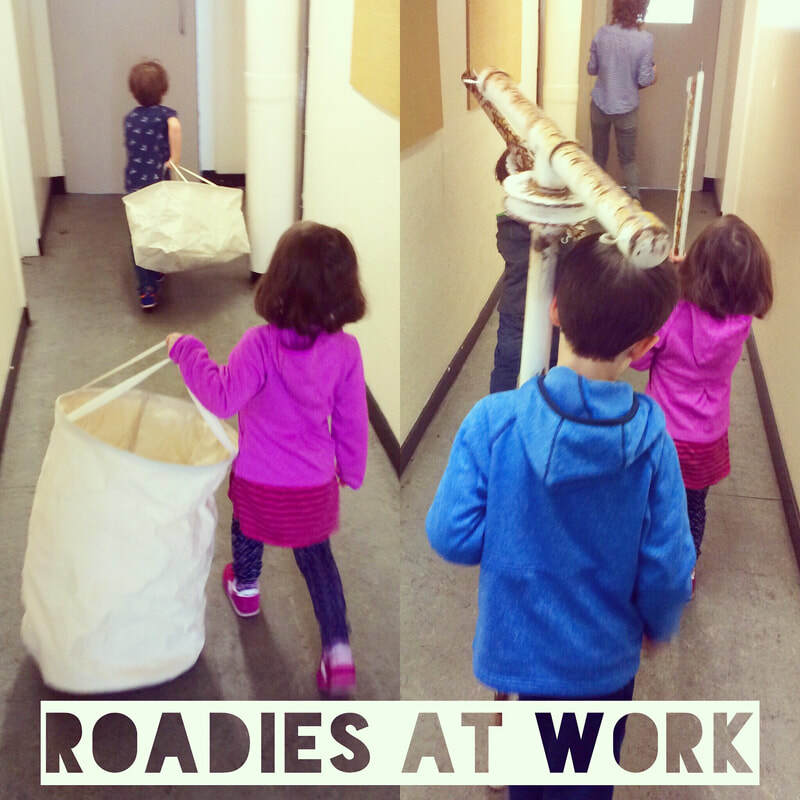 How do you juggle being a parent and artist? 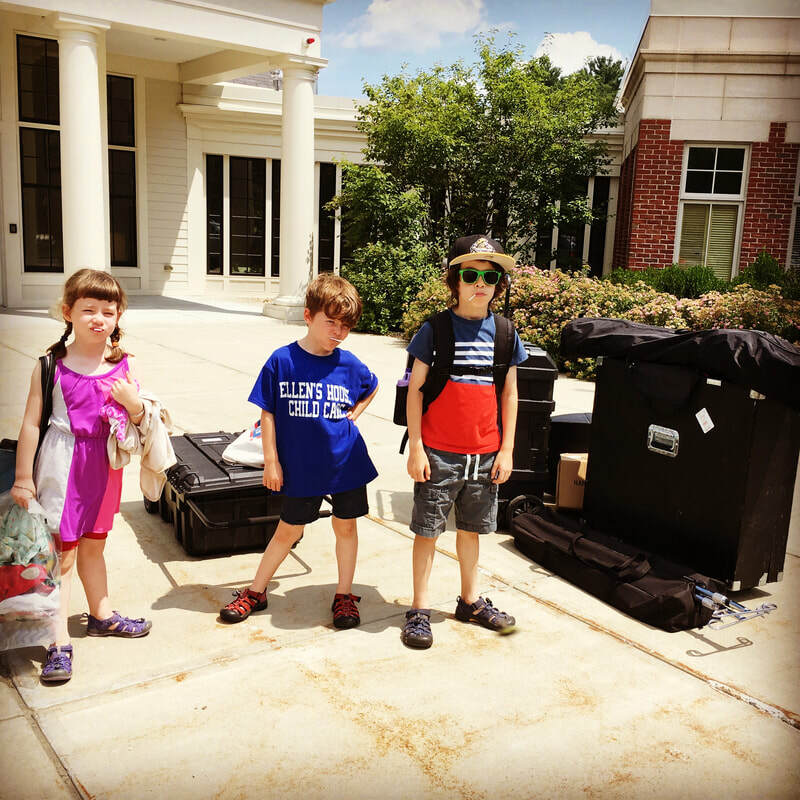 One thing I love about my work is that my family is part of our process (we try out our ideas on them first) and I love that touring is part of our family adventures. ​What other projects are you working on right now? ​Bonnie: I have a show for adults I am very slowly working on. It’s about light and illuminating only aspects of a story and of the body. And, I am obsessed with sculptural crochet. Tony: I'm working on an idea I have called "A History of Deep Tones." I'm also slowly acquiring some record scratching skills for a fun new duo project. Brendan: I'm developing Lollipops For Breakfast for symphony orchestra, premiering Spring 2019.